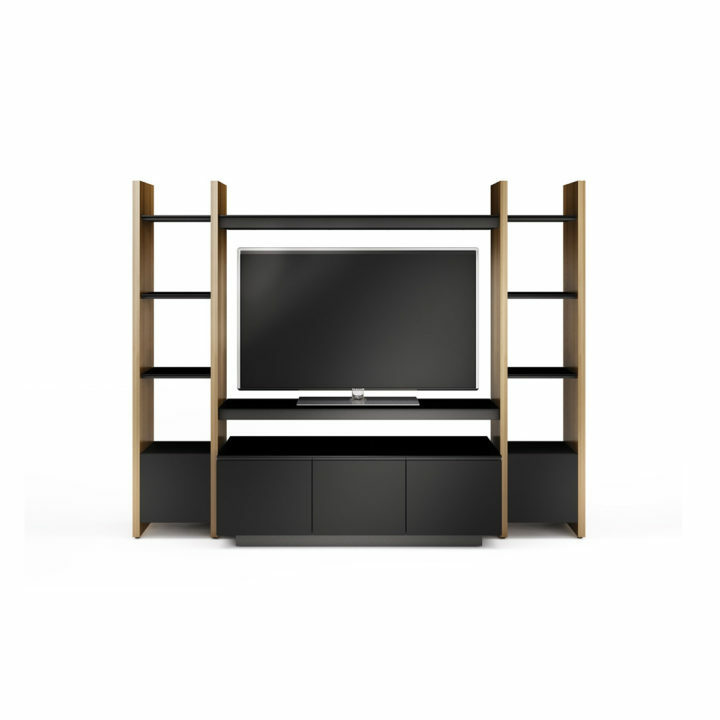 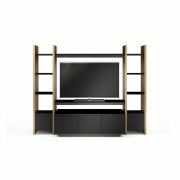 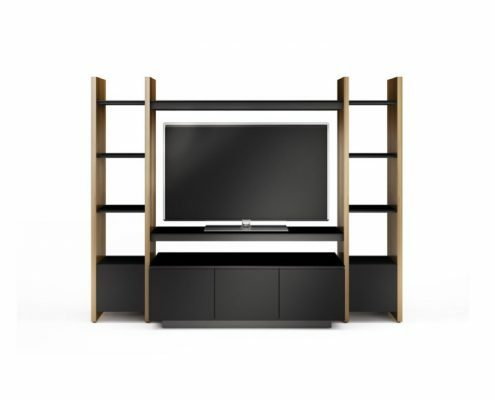 The Semblance modular system is endlessly customizable, allowing you to create wall units, room dividers, media systems and office solutions of virtually any size or configuration. 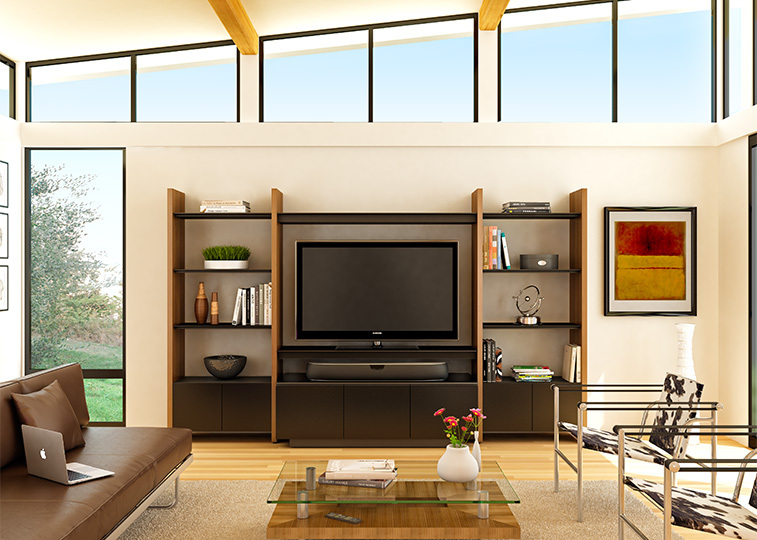 Does your home need a central place for your family to gather together and enjoy your favorite movie? 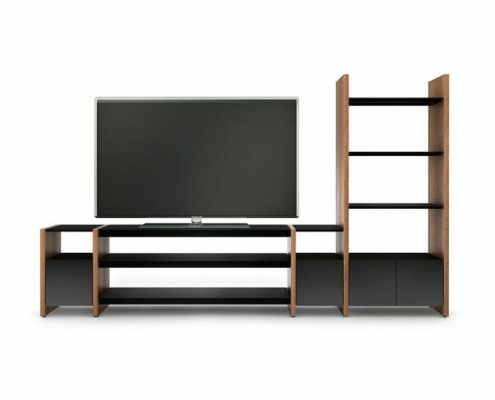 We offer the best selection of high quality modern Scandinavian designs. 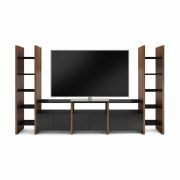 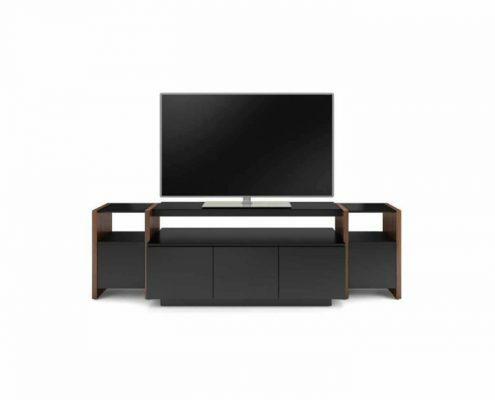 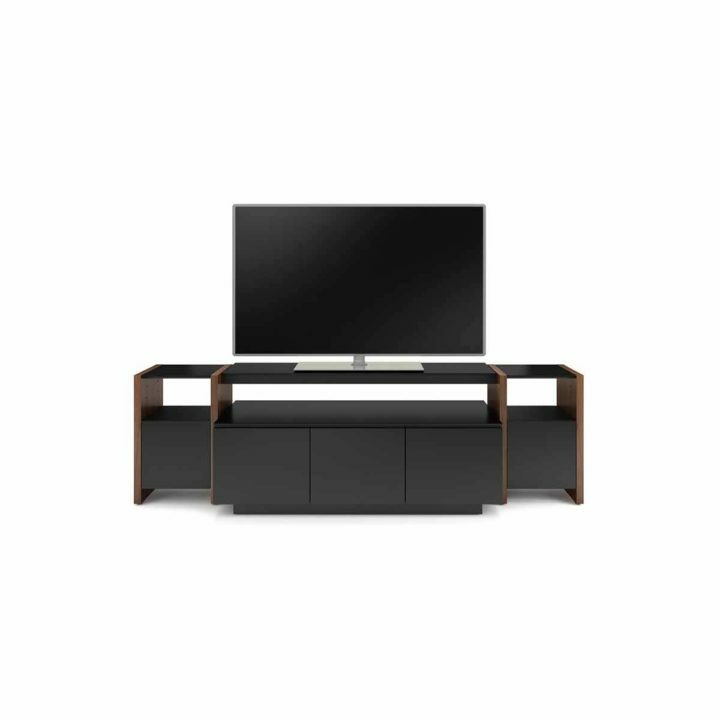 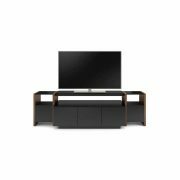 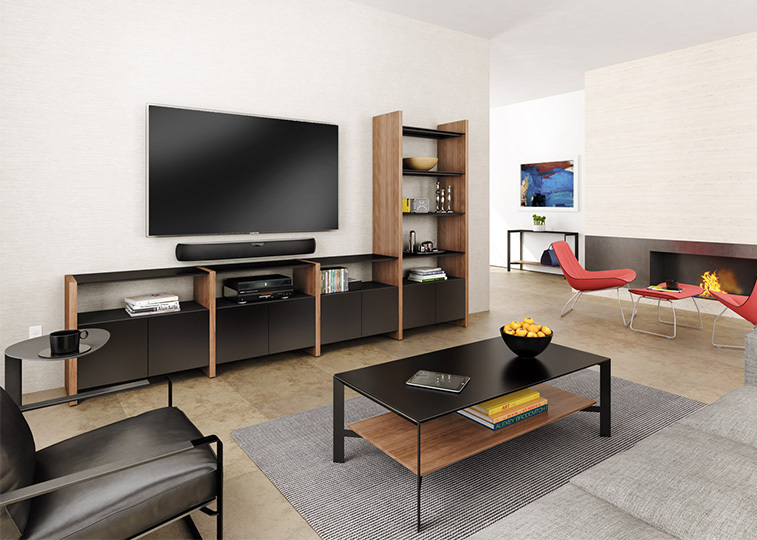 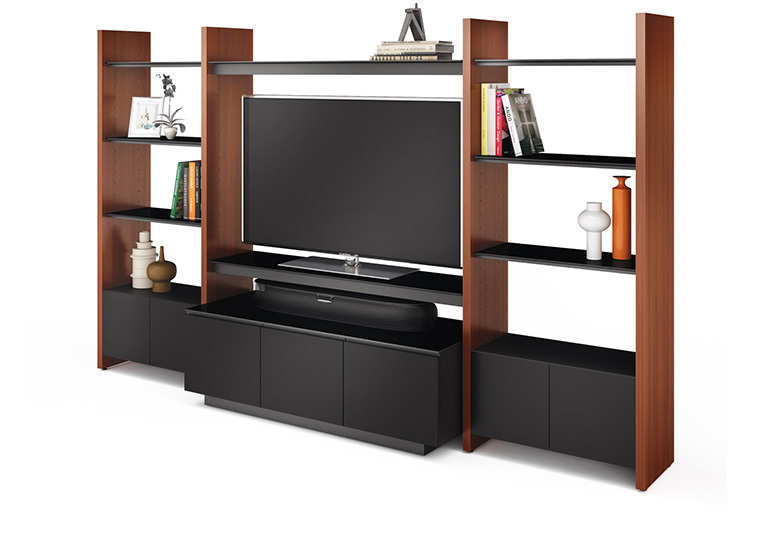 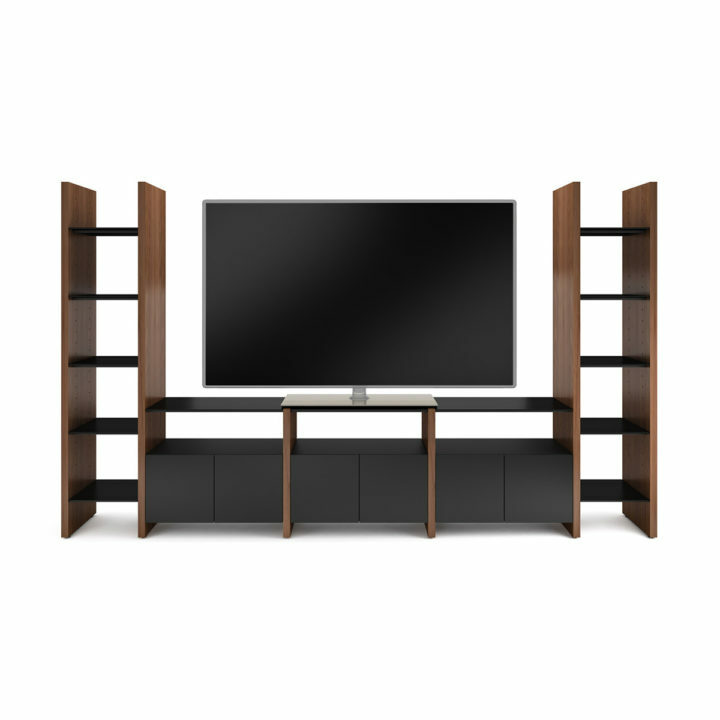 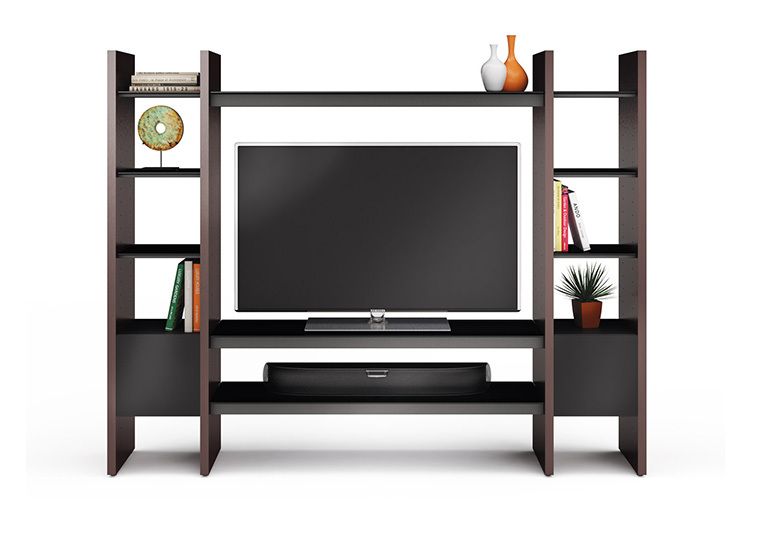 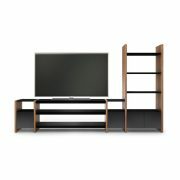 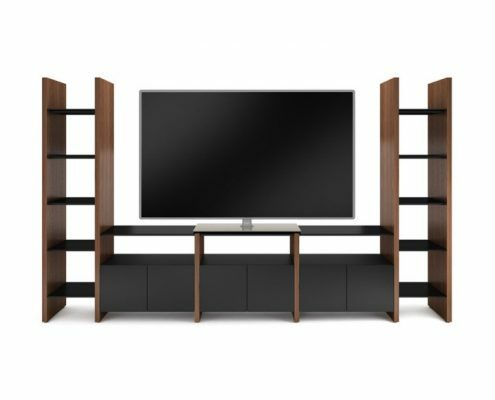 At Vizion Furniture, you will be sure to find an attractive Entertainment Center that fits your family’s needs.